The Stark Raving Viking: Hillary Clinton Cellphone hammers for sale for obstructing justice? Hillary Clinton Cellphone hammers for sale for obstructing justice? 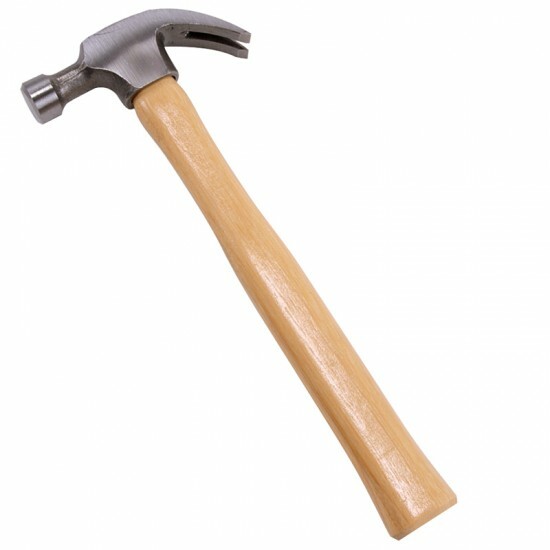 Hillary Clinton and her staff can allegedly use hammers to bust up cellphones, blackberries, and computer hard drives to hide their crimes and treason. That is obstruction of justice and a number of other crimes. Failure to disclose felonies of another, is a crime. So, gaggles of crimes have been committed by Hillary Clinton and her Dema Commie Rat cabal. If the justice system, FBI, USDOJ, US Department of Homeland Security, all US courts, and all US policing bound by the spiderweb of the international police union and the UN, can't go after Hillary Clinton and her co-conspirators, has a coup occurred in the the US, and if so, when? I believe Roger Stone did nothing wrong. I believe Donald J. Trump, might just be the best US President yet. I hate billionaires and their abuse of us, yet I don't hate Trump. Barack Obama pledged an oath to support and defend the US Constitution. Obama attacked it, and either turned over the Internet to the UN, or mostly did. If there is justice in the US, Trump and his patriotic allies need to see that traitors who are dema commie rats, are tried, convicted, and hung by the neck until dead. Disclaimer: I don't consider Vladimir Putin to be inline with the dema commie rats. He is for sovereignty of his nation, the family, his nation's economy, and an individual's right to self defend ... a good guy, and I would love to shake his hand. I shouldn't be free, and American at the same time, only if I leave the US. People, let's do something.